Ah…another company that will be but a fond memory for many of us. 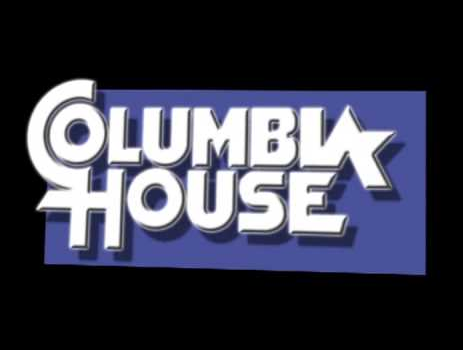 Columbia House, the company that once offered 8 CD’s for just a cent has filed for Chapter 11 bankruptcy protection in the U.S. after losing out on sales to digital streaming. Filmed Entertainment Inc., parent of the Columbia House DVD Club, which sells recorded movies and TV series directly to consumers, said today it has filed for bankruptcy protection in the U.S. and will try to sell the remaining Columbia House business through the bankruptcy process. Columbia House, owned by CBS, began a mail-order business selling records in 1955. It later moved into CD music sales and later DVDs of films and TV shows, making the transition to online sales. CBS sold the business in 2008 and it changed hands twice before being bought by Filmed Entertainment. In 2010, then owned by Direct Brands, it stopped operations in Canada and stopped selling music. But, it is the music many of us remember it for! Check out this commercial from 1993…. The company says its revenue peaked in 1996 at approximately $1.4 billion US and declined from there. “The business has been in decline for approximately two decades, driven by the advent of digital media and resulting declines in the recorded music business and the home-entertainment segment of the film business,” the company said in its statement.